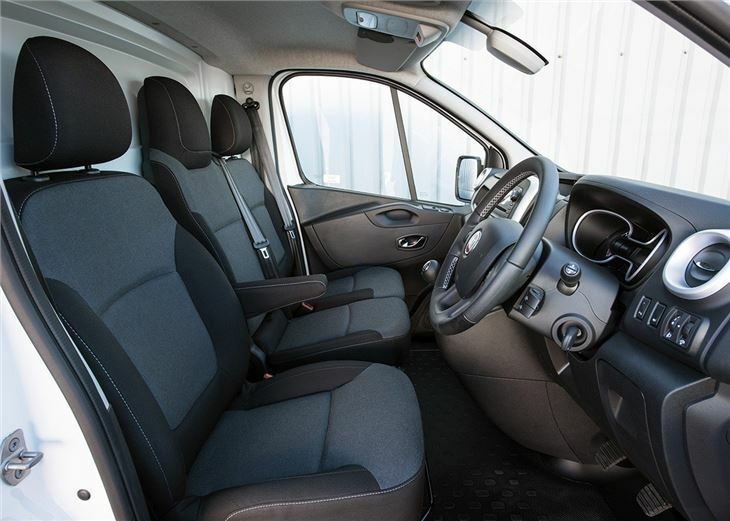 Based on impressive Renault Trafic, easy to drive, strong diesel engines. Standard equipment is a little thin, will only carry 1.2 tonnes, lacks the advanced safety tech of its rivals. The Fiat Talento is a comfortable and capable medium-sized panel van that's popular with builders and delivery drivers due to its large load area, affordable fuel costs and car-like handling. 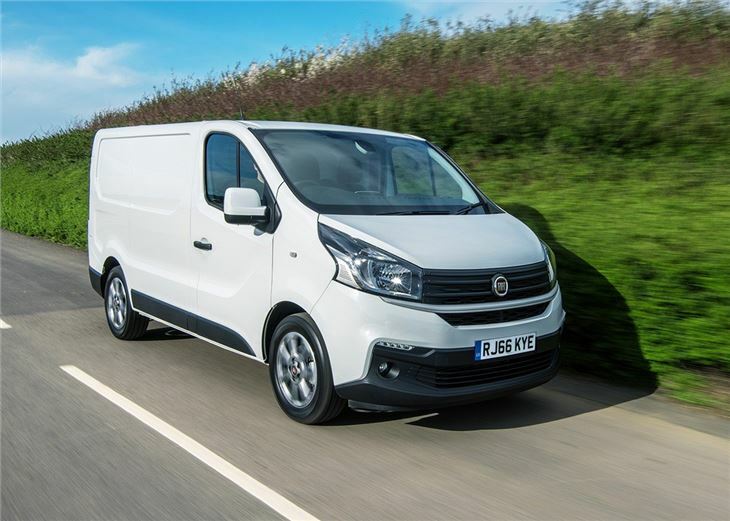 Launched in 2016 to replace the Scudo, the Fiat Talento shares its mechanical underpinnings with the Renault Trafic, Nissan NV300 and Vauxhall Vivaro. It also uses the same engines, in the form of the excellent 1.6-litre turbo and twin-turbocharged diesels. 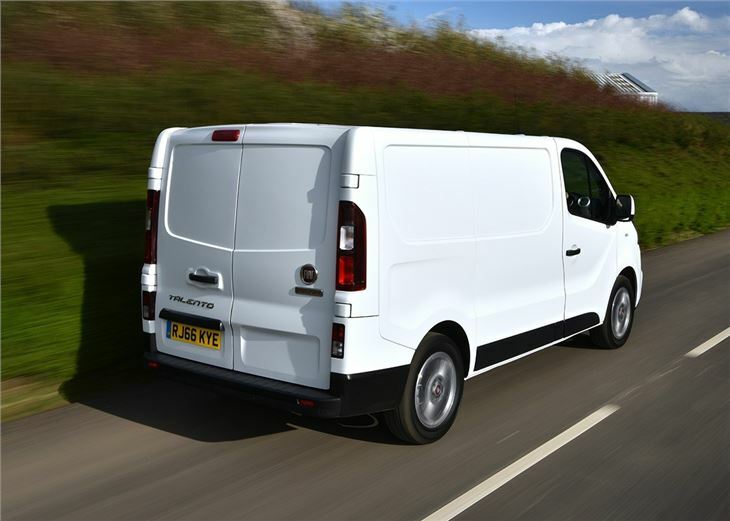 Available in two load lengths and two roof heights, the Talento's 1.2 tonne payload doesn't match the Ford Transit Custom for outright carrying capacity, but the Fiat has a few tricks up its sleeve to make it practical. Load volumes are broad, for example, with 5.2 cubic metres in short wheelbase models and 8.6 cubic metres in the long wheelbase high-roof derivative. 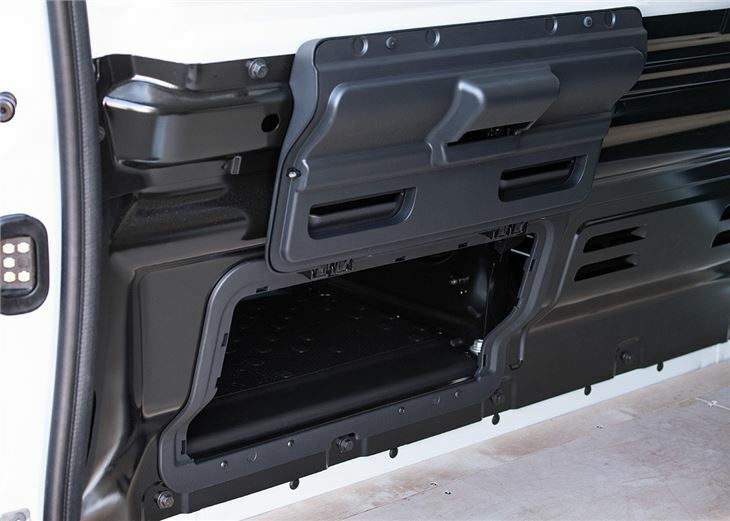 Practicality can further be enhanced with the optional bulkhead trap door that allows the van to carry planks of wood and copper pipes. 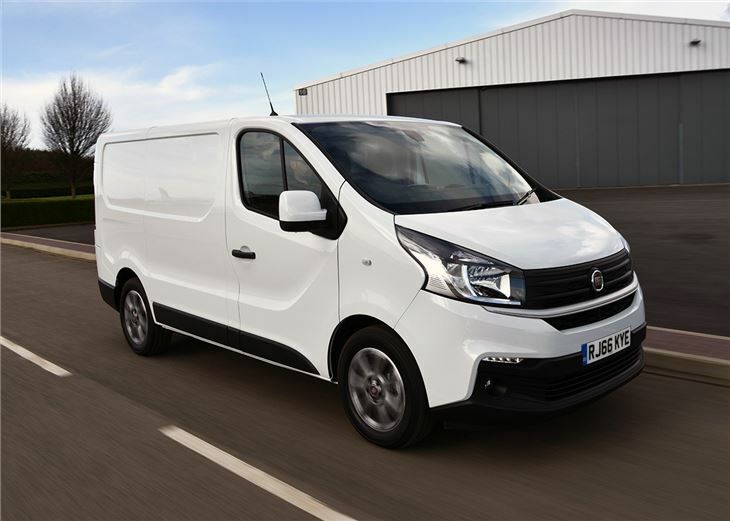 Even in the short wheelbase, the Talento will carry three Euro pallets, while the largest version with the high roof will carry a payload of up to 1249kg with a Gross Vehicle weight of up to 3060kg. 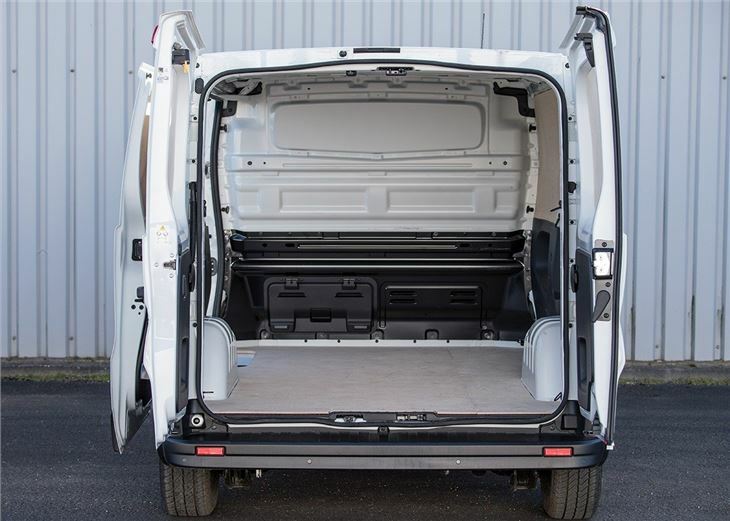 Making the most of the van's load area is easy with large rear doors that open to 255 degrees, while the single sliding side door has an opening of one metre and a load edge that’s just 100mm above the ground. The 1.6-litre engines might not as powerful as the diesels you'll find in some of the Talento's rivals, but the twin-turbos are the highlight of the range, with impressive low-gear torque that make it easy to shift heavy loads. Handling is good too, with the smooth and light steering that give the Talento a car-like feel. Equipment levels are a little thin, which means buyers will need to raid the expensive options list to get the most out of the Talento. Everyday essentials like air conditioning, cruise control and passenger airbag all cost extra and active safety kit - like automatic emergency braking and adaptive cruise control - are all missing. However, despite the lack of kit, the capable and efficient Talento is a good all-rounder and an easy van to recommend.